Spanish Romance – An Inspiration Board! Ole! Ole! 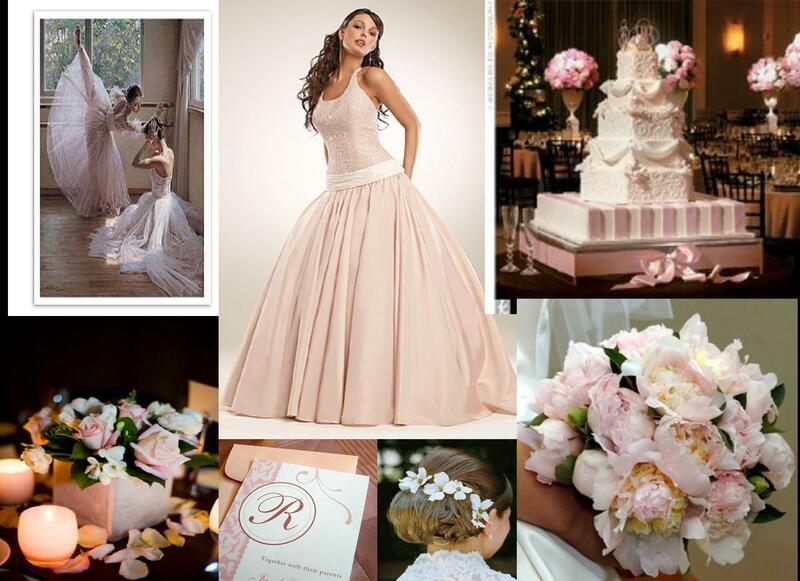 I realize that a few years back I did an inspiration board with Spanish influence, titled “La Boda – the Wedding.” I am again inspired to create a mood board along those lines, with a more updated look. Whereas my first board included many traditional Spanish elements, this one has more subtle nods to that grand heritage. You can incorporate any of these into your celebration, such as a location that has Spanish architecture, or by using lots of lace details and fans or shawls for your female attendants. Your ladies could also wear their hair in a style that would look great with a few roses tucked in the sides, or perhaps as a bride, you would like to wear a traditional mantilla comb with a veil to complement it. 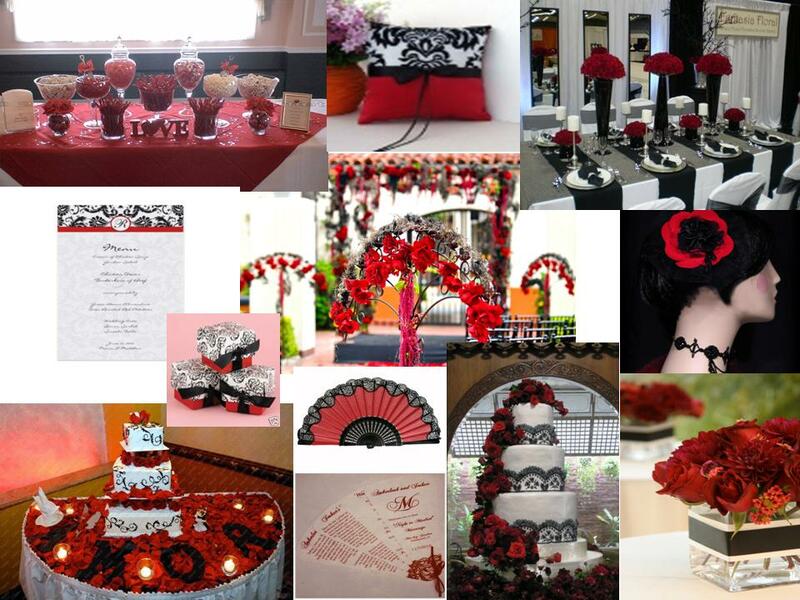 Damask fabrics and paper goods have been popular for the last few years, and can provide a very stylish and sophisticated look to your event. Enjoy!! Autumn is right around the corner! I know what you are thinking, it’s just the middle of the summer, but soon enough, the kids will be trading shorts and t-shirts for school uniforms and sidewalk chalk for pencils and notebook paper. But I love autumn, it’s my favorite time of year. I love crisp days, with all the different colored leaves on the trees, and potted mums everywhere. I enjoy high school football games, apple and pumpkin picking, and other events of the season. Autumn is when I think Mother Nature does her best work, with such a rich pallet of colors to choose from: red, burgundy, gold, apricot, orange, hunter green, and chocolate brown. 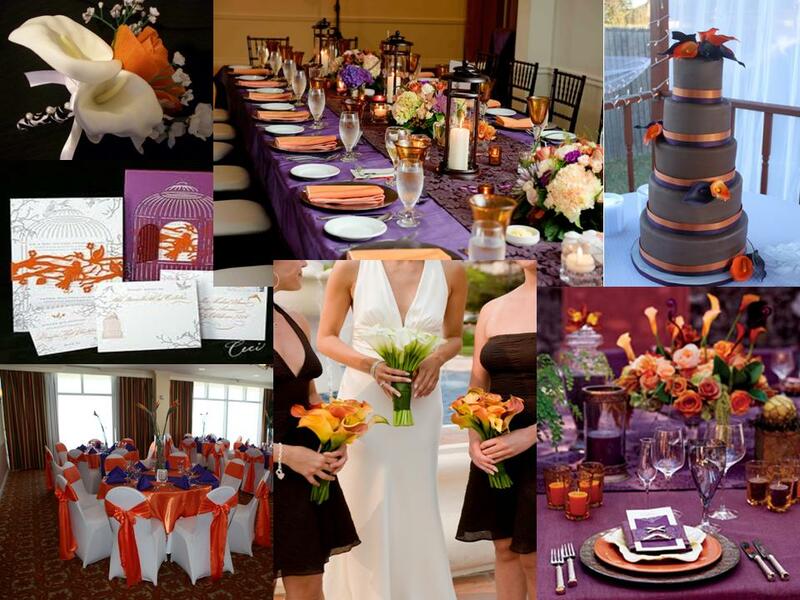 Some of the most visually striking events can also be created with these colors. 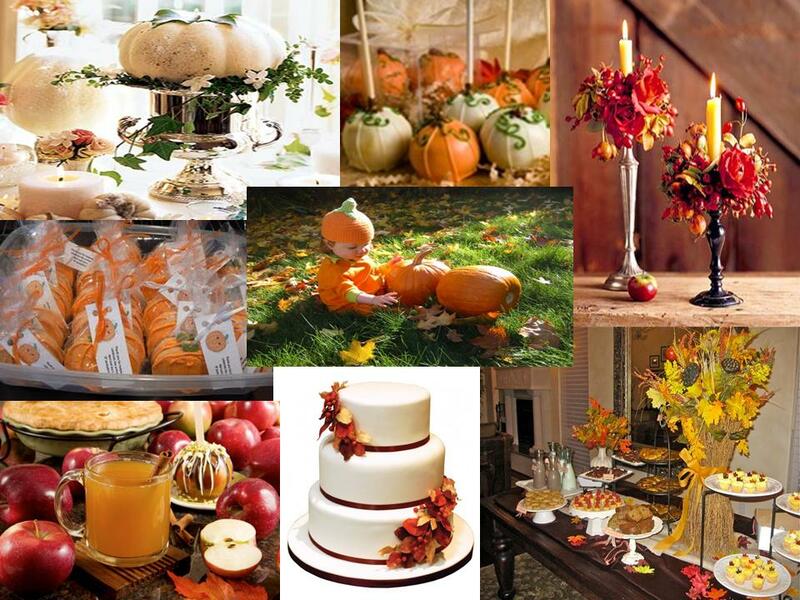 Weddings, rehearsal dinners, harvest celebrations, and of course, bridal and baby showers. A good friend of mine is expecting later this year, so we are planning her shower for the middle of the fall, using a theme of Rustic Elegance. We ideally want to hold the shower in an old barn, with lots of textural details: pumpkins, apples, candles, cozy fabrics, rich foods, and lots of fragrant flowers and leaves. I hope this serves as inspiration for your own celebration. Enjoy!! Monkeying Around – An Inspiration Board! Ooo!! Ooo!! Ahhhh!! We’re monkeying around today!! 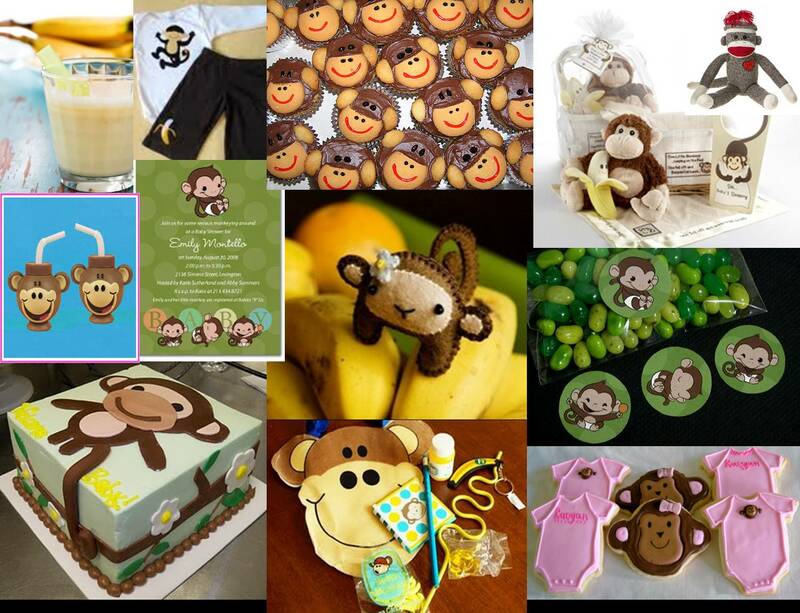 Seriously though, I love the idea of a monkey-themed party! This works well for a baby shower or a child’s birthday party. So well, in fact, I found lots of great ideas online for party games, decorations, and food. So I put a few of my favorites together in this inspiration board, to serve as a springboard for the baby shower I am planning for the end of this month. Should be a fun affair!! Details to follow soon. Enjoy!! I felt it was time to add another inspiration board to my growing collection. Shades of purple and silver have been favorites of mine to use for some time now. 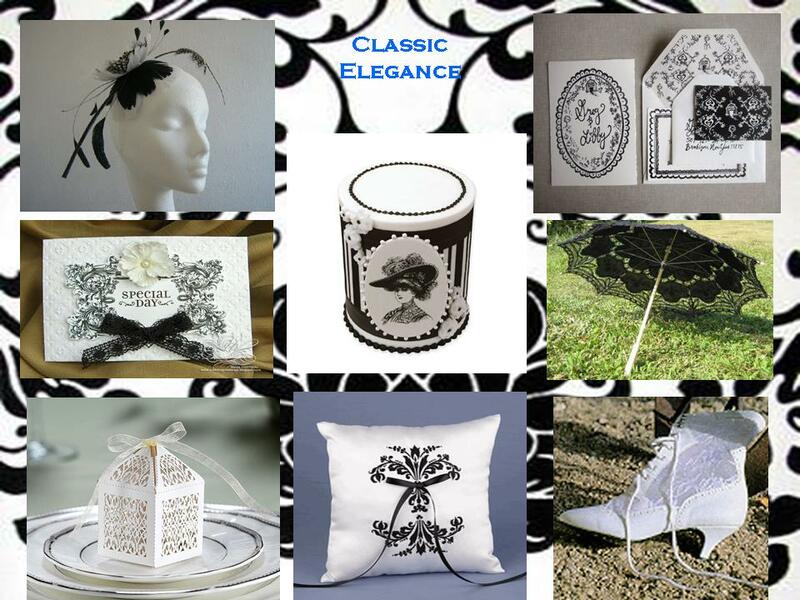 It’s a very regal combination, and can be used in every season of the year. In the spring and summer, you can use lavender and lilac. In the autumn and winter months, you can use plum, royal purple, eggplant, slate and charcoal grey, and pewter. Around the Christmas holidays, you can jazz things up with jewel tones and sparkling silver. The possibilities are endless. I see this board as being used for a late summer to mid-winter affair, with colors and textures being rich and plentiful. A true feast for the senses. This is where you can indulge in velvets, satins, silks, and lush bouquets of calla lilies, roses and other blooms. Imagine the walls of your event venue being splashed with washes of red and blue lighting to compliment your tables. 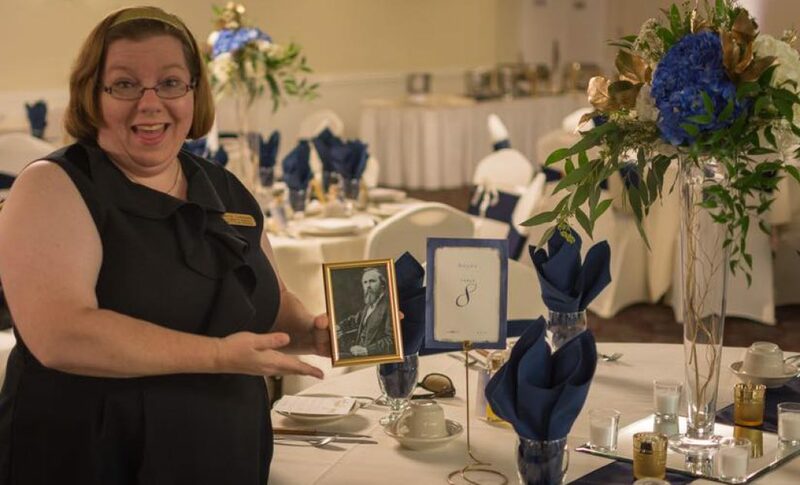 Picture your event with lots of romantic candles everywhere, and the heavenly scent of your flowers in full bloom, atop gleaming silver candleabras, and shimmering tableclothes. Sound good? I can’t wait to bring my ideas to life! Enjoy!